The Shirley Walker Boone South Carolina Collection (a.k.a. 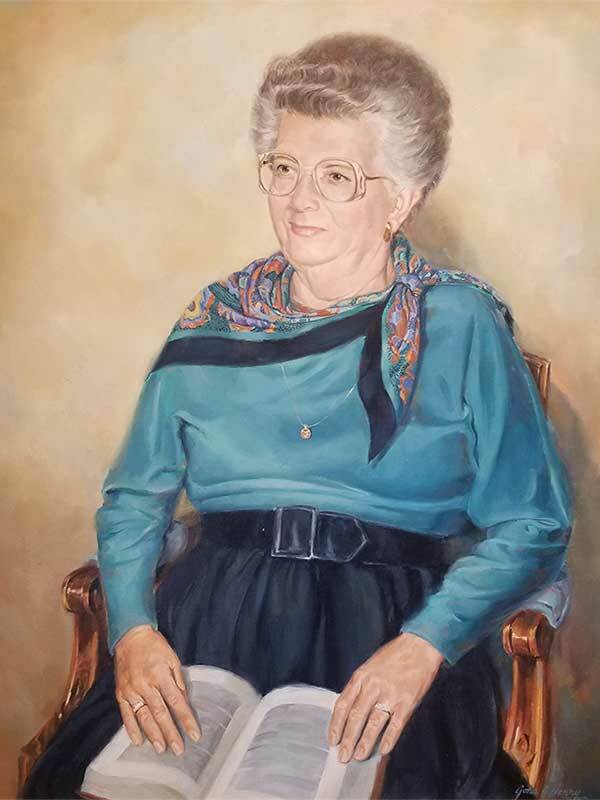 The South Carolina Room), was named in honor of librarian and long-time friend Shirley Walker Boone, houses an extensive collection of genealogical materials and South Carolina History materials. The room is located on the second floor of the library, in the Information Services Department. The South Carolina collection includes publications like Horry County Cemetery records, Loris Centennial 1887-1987 and Horry County Survey of Historical Places. There are also materials for other states like the North Carolina Genealogical Society Magazine, North Carolina Wills 1665-1900, Maryland Marriages 1634-1777, the 1810 census of Virginia and many, many more. The South Carolina Room also has a growing collection of Myrtle Beach high school yearbooks and continues to accept donations to add to those numbers. For the novice or experienced genealogy researcher other frequently used titles are the South Carolina magazines of Ancestral and Genealogical Research, The Confederate State Roster for both North Carolina and South Carolina, The Vital Records Handbook and the Colonial Records of South Carolina. Other genealogy reference publications like Evidence Explained and Professional Genealogy by noted genealogist Elizabeth Shown Mills, are also available.